Fun Uncle flower represents quality marijuana that is reminiscent of classic vibes of marijuana’s early heyday. Our flower is grown in state-of-the art facilities, with the intention of providing a clean, fun, and functional effect. Consistency is key with Fun Uncle. Grown in state-of-the art facilities, we take care of Fun Uncle and make sure that it’s up to state testing standards. This isn’t some wacky tabacky from days gone by. 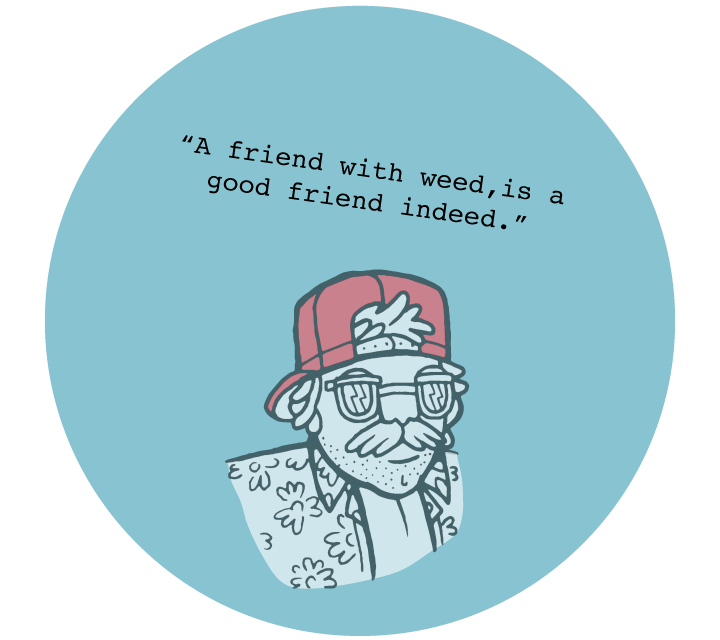 Fun Uncle flower is a manageable high that allows you to mellow out if you're on the beach, the backyard, or chillin' on the couch watching some Magnum PI. Fun Uncle’s approachable price point will keep you buzzed without costing an arm and a leg. The perfect flower for rolling up a doobie and spinning some records on the hi-fi. Drop us a line, champ!